Don Jazzy Says "They will Hear ‘Oliver’ Until They Get Sick”. When the news that Nigerian Broadcasting Corporation (NBC) has banned D’banj’s latest single, “Oliver”, from being aired by any broadcasting station in Nigeria hit the airwaves, there are speculations that it might not be true. 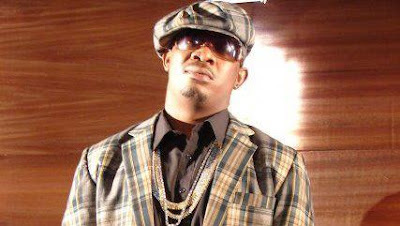 However, the CEO of Mo’Hits records, the producer of the album, Don Jazzy has reacted to the ban saying he heard about the ban on Twitter and his contacts in some broadcasting houses also confirmed the story to be true. ‘Yes boss I heard over Twitter about that. Oh well they have banned it because they have the power to do so. Let’s see how they stop people from hearing it elsewhere. We’re not the first people they’ll ban and we’ll not be the last. When u flog a child at every chance you get, after a while the child would adjust and get used to the beatings’. ‘The truth is that the person that banned this song will hear this song till he is sick of it. He will hear it at almost every party he goes to. He will hear it from the cars that will drive pass him. He will hum the melody even in his sleep. He’ll probably record his own version of the Oliver video sef lol. He is doing his job so let’s allow him exercise his power. It’s allowed. May God bless him and his hustle. No long thing’.